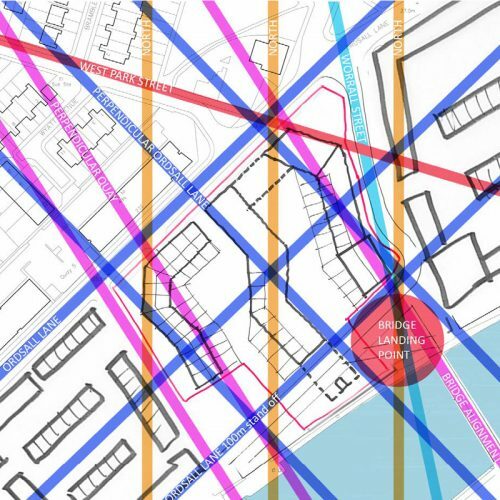 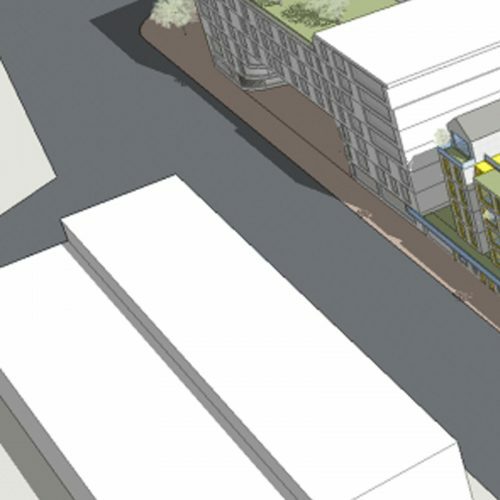 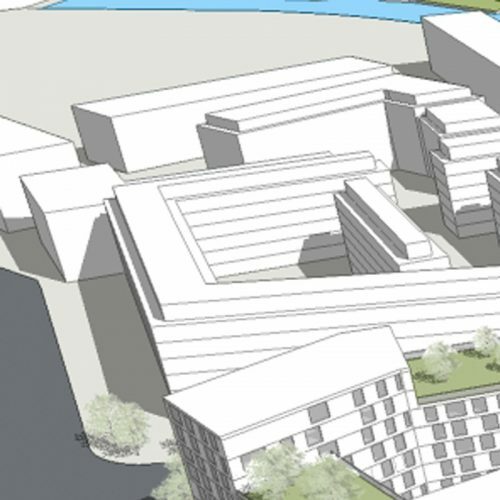 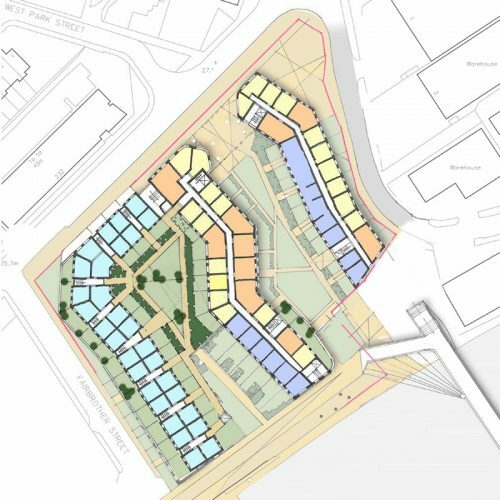 Springer Nicholas commissioned QAD to create Pre-Application documentation for a large residential scheme in Salford as a part of the ongoing regeneration masterplan active in the area. 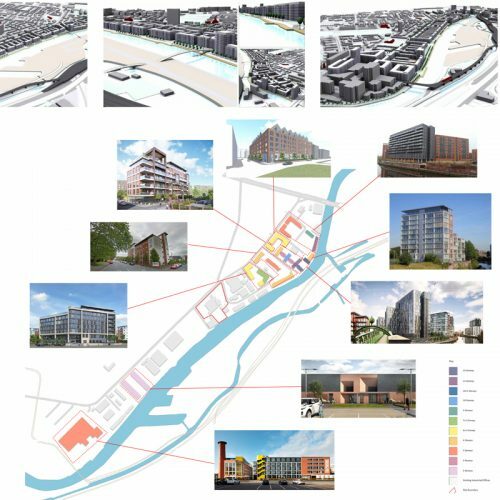 For this a sketch scheme was derived from the site constraints, opportunities and requirements of the brief and then progressed into a cohesive document to generate discussion and debate. 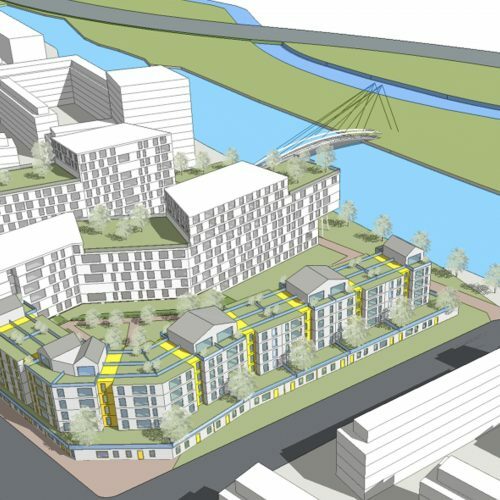 This was then taken and presented to the council and the Better Plaves design review panel and was received favourably.